Somya Translators offers English to Japanese translation services by the world class professional native language translators. Our translation and management team follow our quality management process that helps them to deliver your translated documents on-time. Want to translate Japanese contents/documents and confused who to approach, don’t worry as you are at the right place. As a professional Japanese translation company with professional Japanese translators, we provide you with the best translation services cost effectively. 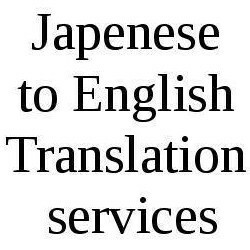 We are instrumental in providing a English to Japanese Translation Services that is offered using quality proven tools. The offered services can be availed from us at leading market price within the committed time period. 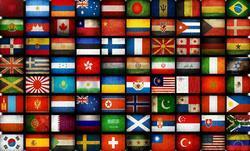 Medvalen Life Science provides global bussines services in over 30 languages. We provide a full range of languages and business services including professional translation, interpretation, website translation, to multinational pharma and out sourced companies. » Spanish, Chinese, Japanese, English etc. We are engaged in offering Languages Translation Services for all Languages such as Japanese to English & English to Japanese.